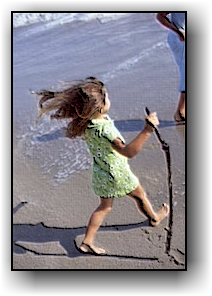 A child or adult who is disabled may be discouraged by a lack of purpose or meaning to life. Any new ideas or opportunities you can bring to that child or adult can truly be life changing. Sometimes even one simple idea can really make a difference. Develop a sports program for one or more disabled children or adults. Fund and distribute computer software programs that enrich the lives of disabled persons. Become an advocate for people to look at the abilities of persons instead of their disabilities. 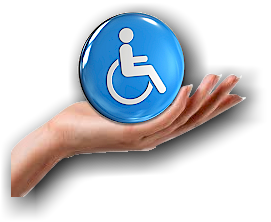 Discover and install simple things that will help a disabled person in their home.